I'm all about the egg rolls. 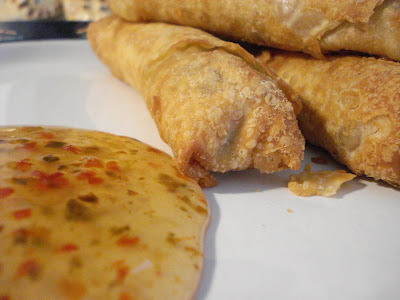 Oh how I miss eggrolls! YUMMY!